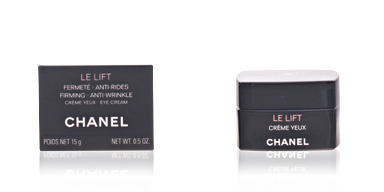 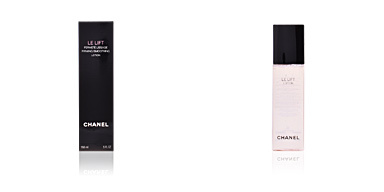 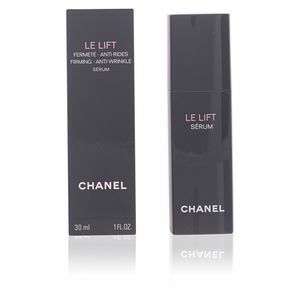 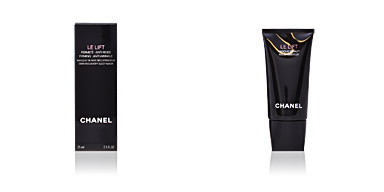 Chanel LE LIFT Serum is an anti-age treatment with firming, anti-wrinkle and toner properties suitable for all skin types. 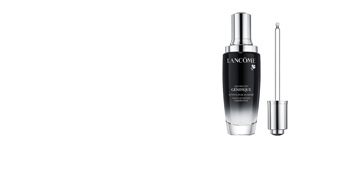 An active life rhythm, stress, pollution and other external aggressors are factors that critically influence the health and youth, creating more damage in the genetic program. 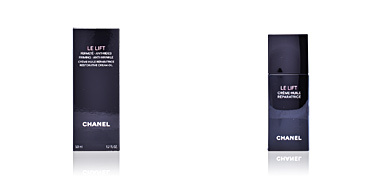 Chanel presents an exclusive and luxurious facial serum that adapts to the specific needs of each skin, providing immediate and progressive benefits. After use, the skin instantly has a smoothing and tightening effect, offering a maximum softness texture for 12 hours, and improves its radiance and clarity. 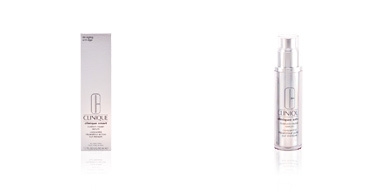 After its continued application, the skin improves its density and strength, the facial oval is redefined and the skin is filled from the inside. 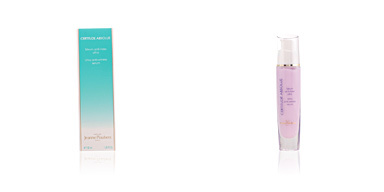 Surrender to this cure of beauty and youth, and enjoy a renewed, fresh and radiant skin! 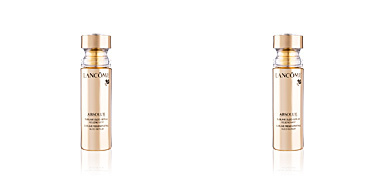 · 3.5-DA, which intuitively detects and targets individual factors of aging to help the product restore skin to its optimal firmness, while improving tone and suppleness. 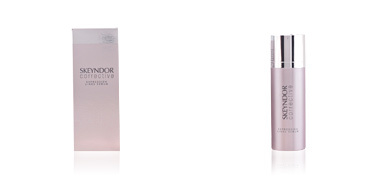 · Resveratrol-12,a powerful breakthrough anti-oxidant that provides 12 hours of continuous lifting and firming action. 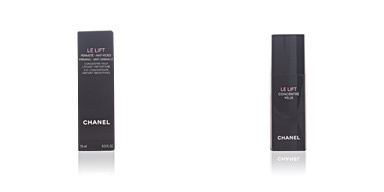 Recommended for women from 35 onwards, all skin types. Combine other LE LIFT products for better results. 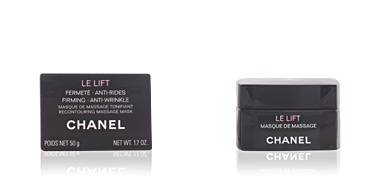 Apply day and night , after cleaning and balancing the skin. 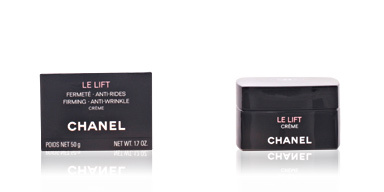 Place two pumps into palm of hand and smooth over the face and neck.